Hello Games’ latest project No Man’s Sky certainly made a splash during the VGXs, and the major console manufacturers are taking notice. When speaking with OXM, Microsoft’s ID@Xbox program director Chris Charla was quick to express his interest in the upcoming sci-fi title, explaining he would be “super-psyched” to bring it to the Xbox One. When questioned about any talks between Hello Games and Microsoft’s independent publishing program, however, Charla was unwilling to divulge any info. Since its announcement less than a week ago, Hello Games has been unwilling to discuss any platforms for No Man’s Sky, most likely because it’s in such early stages of development. 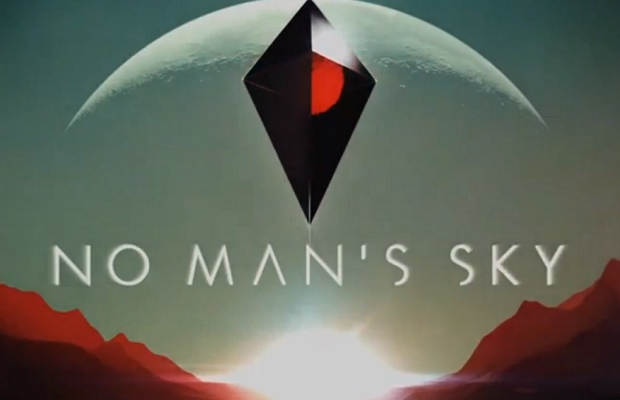 No Man’s Sky aims to place players in a universe full of procedurally generated planets, each with its own unique landscape and creatures. Space travel and combat look to play a key role, but we really don’t know much beyond what is shown in the reveal trailer.